Today is a major holiday in Portugal so there is no uni today. Which is actually pretty good since it is very cold and rainy outside.. 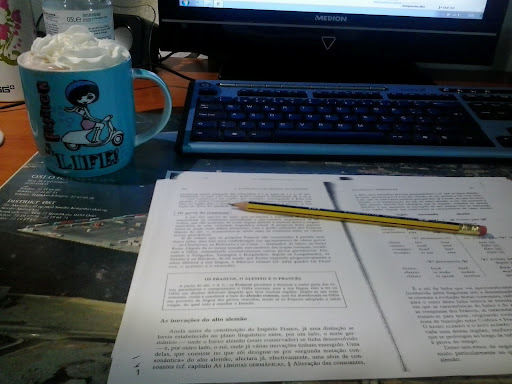 So, I am doing school work with a cup of hot chocolate next to me! Couldn’t be much better! Next Post Flowers warm my feet!